Humankind has fallen. 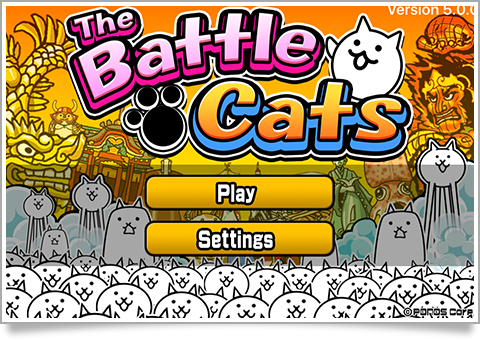 The time of THE BATTLE CATS is here! 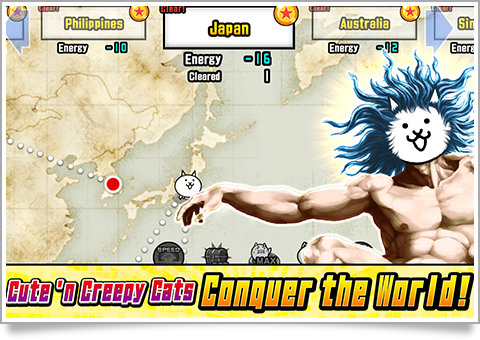 Command an army of weirdly cute Cats and rampage across the world! 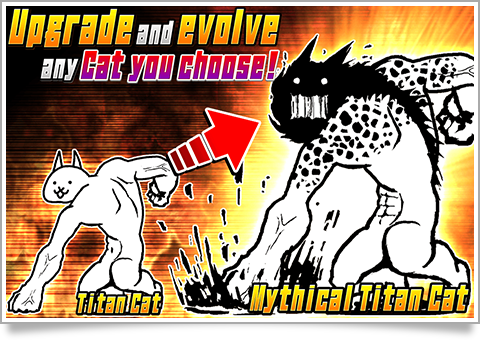 Hundreds of unique Cat units to collect and develop! Learn to play in seconds, then enjoy hours of deep strategy! 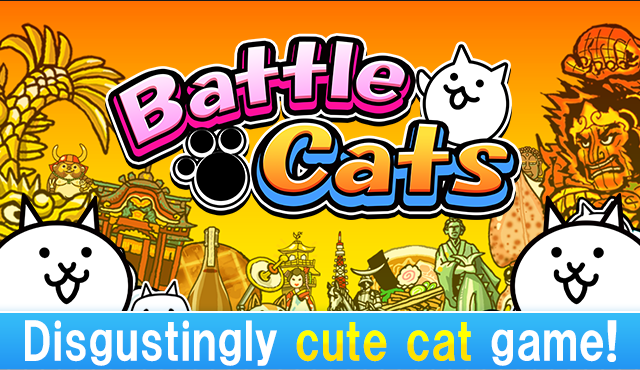 ★Super Simple Battle System Just tap on the Cat you want to fight for you! Oh, and maybe you want to fire the Cat Cannon once or twice. Take down the enemy base! 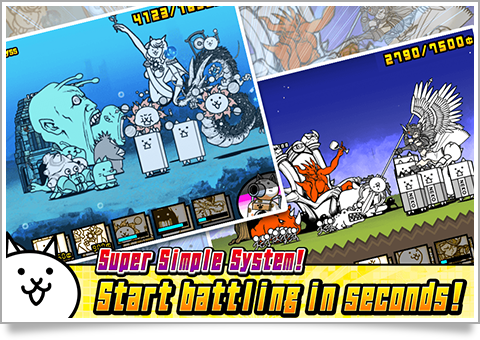 ★Super Simple Levelling System Use the XP you get from clearing stages to level up the Cats! Once they hit level 10, it's evolution time!! ★Super Simple! 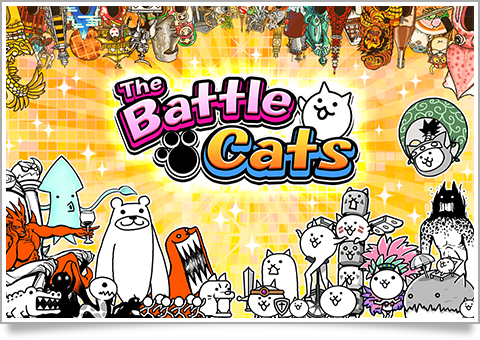 The Battle Cats Collect the treasures while you take over the world!